Have you noticed your furry family member having trouble getting around like she used to? 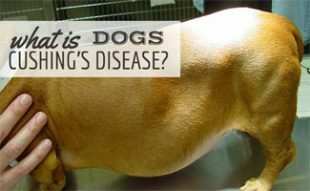 She could be suffering from degenerative joint disease (DJD) — a pretty common problem in aging dogs and among certain breeds. 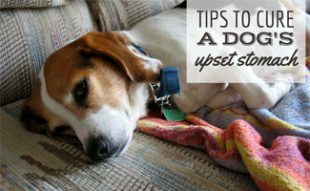 If you suffer from similar joint problems, you’ve likely heard of glucosamine supplements, but did you know similar supplements are available for dogs? Here, we’ll give you all the information you need about glucosamine for dogs to see if these supplements could help your pup remain active. How Does Glucosamine Help Dogs with Joint Problems? DJD, also called osteoarthritis, causes a progressive loss of cartilage and the death of cells that produce cartilage in both humans and dogs. Chondroprotective medications, such as glucosamine and purified chondroitin sulfate, help protect the cartilage as your dog’s body tries to repair itself from cartilage loss. The supplements are administered orally. Is glucosamine the best joint supplement for dogs? Glucosamine chondroitin is one of several types of dog joint supplements that are widely considered safe for dogs, and veterinarians are increasingly recommending glucosamine for dogs. Although there’s not much proven scientific evidence that glucosamine is the be-all, end-all supplement for dogs with joint problems, there’s a general consensus that it does help. 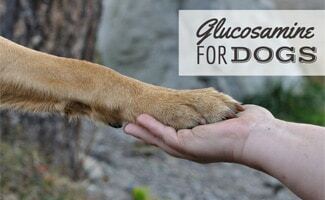 What’s the Best Glucosamine for Dogs? You’ll likely find glucosamine on the shelves with the best vitamins for dogs and other dog supplements in your local pet store. 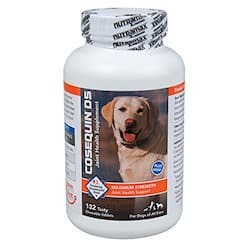 But there are also a ton of options to purchase glucosamine for dogs online. It’s important to follow each product’s dosage recommendations. According to the American Society for the Prevention of Cruelty to Animals, there have been no reported side effects in dosages of 2,700 mg/kg for 12 months. Here are some of our recommendations. What Does Arthritis, or DJD, Mean for Your Pet? Check out this informative video by the American Veterinary Medical Association about arthritis in dogs. Glucosamine chondroitin and many other pet supplements have a long safety history — as long as you stick to dosage guidelines. 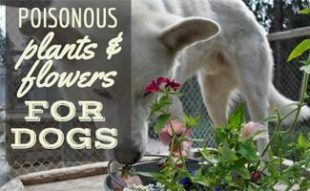 Dog supplements, just like supplements for humans, don’t require FDA approval, but that doesn’t mean they’re not safe. 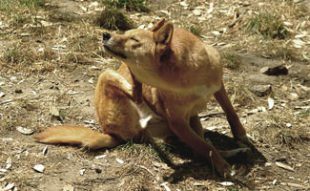 According to many sources, including top veterinarians, glucosamin is a safe and effective way to treat your arthritic dog. What improvements have you seen in your pup after giving her glucosamine supplements? My elderly pom has been experiencing join pain recently and it aches me dearly to see her in so much pain. Have been searching everywhere to find a solution to relieve her discomfort so will see if some of these help, willing to try anything at this point, my poor little LuLu.